Visual Studio Code is the source code editor that Microsoft released as Open Source and is available in Linux, Windows and MacOS. 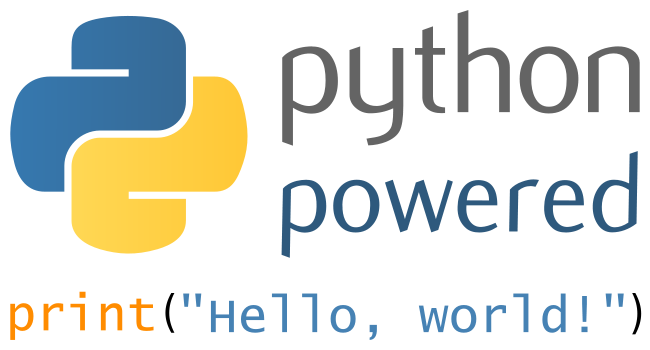 and thanks to the Python Language Server now have better support for Python. I mean, Python support has been there for a while, but is greatly improved by the PLS. 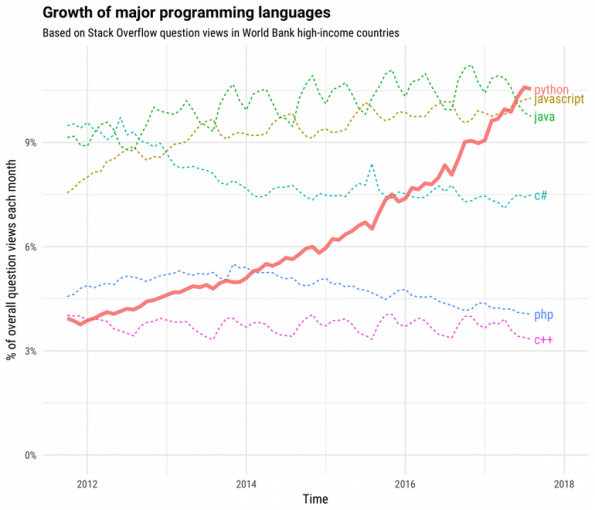 Do you use Python or Visual Studio?, leave your thoughts in the comment section. Useful for quick edits, maybe not a full featured IDE (I don’t know why it is called Web IDE instead of Web CodeEditor or something…) because it lacks of several features of the complete IDE, for instance you cannot do debugging in it, just an editor but still useful. I like the idea that this “web IDE” is Open Source, is available for everyone and it will be integrated in many other parts of gitlab. Powerful with all that bunch of packages/modules included and all others created by the community freely accesible with a simple pip call. All purpose, use to automize something, use it to run a web site, an API, even to create desktop apps. 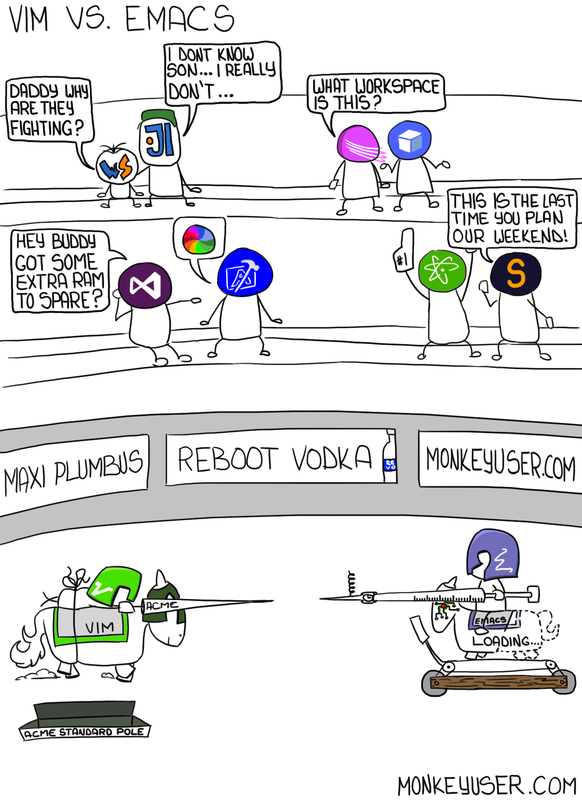 Multi-platform, Windows, Linux, Mac, BSD’s, even in embedded systems. Pretty interesting for me considering that I have a really bad memory for functions, I use to program with the reference/module open and autocompletion does help, but having this is good. 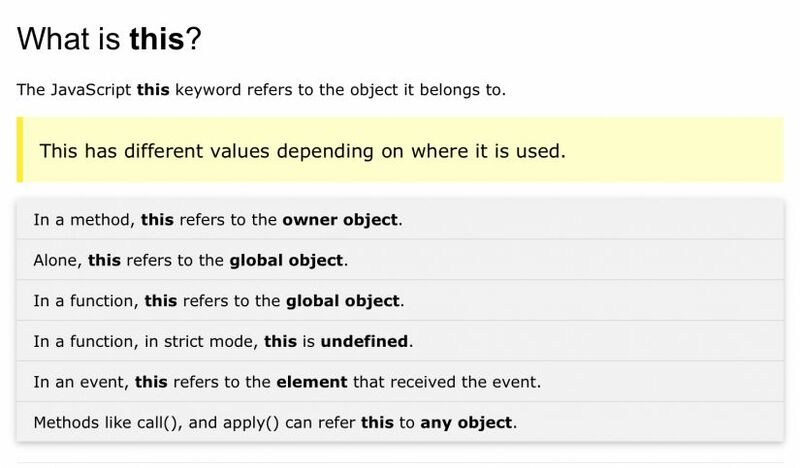 What worries to me is the fact that Kite uses internet to be more accurate on what you type, so, it has to query about the modules you are writing, and since it have access to your editor there is a chance it is sending what you type over internet 😕. But let’s face it, it will be the future… the young users will use it because it’s easy face it, new programmers are not used to code without a framework, why?, because it is easier!. 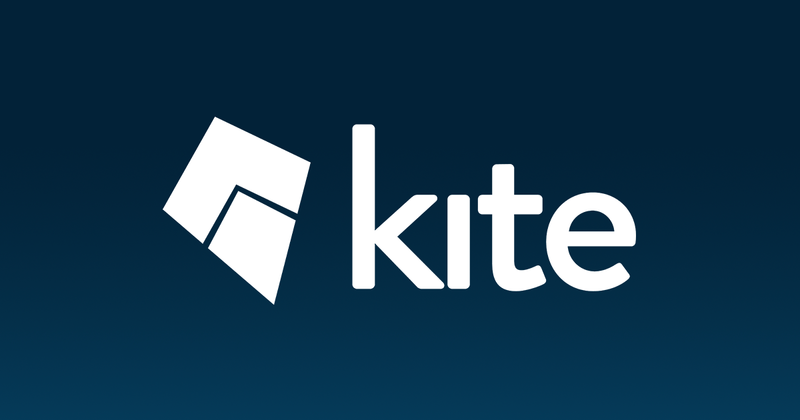 Do you think Kite is fine or is just something that you won’t try? The artificial pair programmer that shows you examples, documentation, and even fixes simple errors for you.